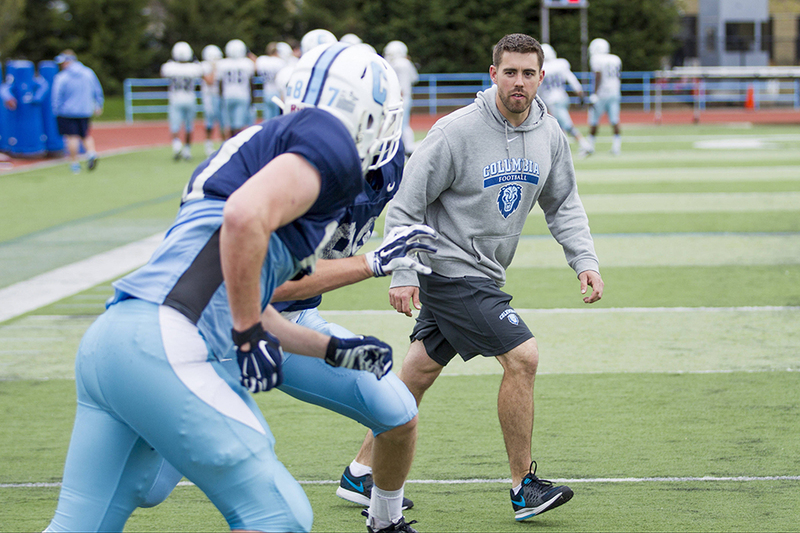 After leading football to a second-place finish in the Ivy League in 2017, head coach Al Bagnoli attended Super Bowl LII in Minneapolis, Minnesota during the offseason. 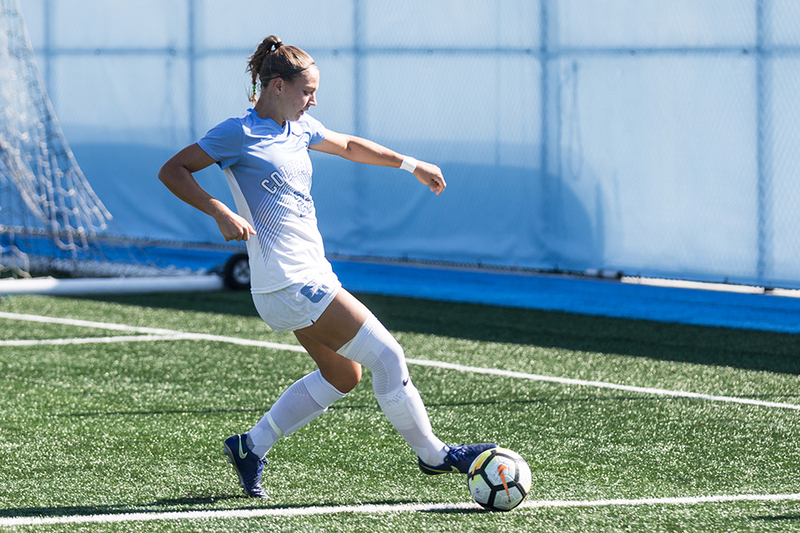 Women’s soccer fell to Princeton 0-1 on Sunday afternoon as the Lions (6-6-1, Ivy 2-2) struggled to score despite creating numerous chances. 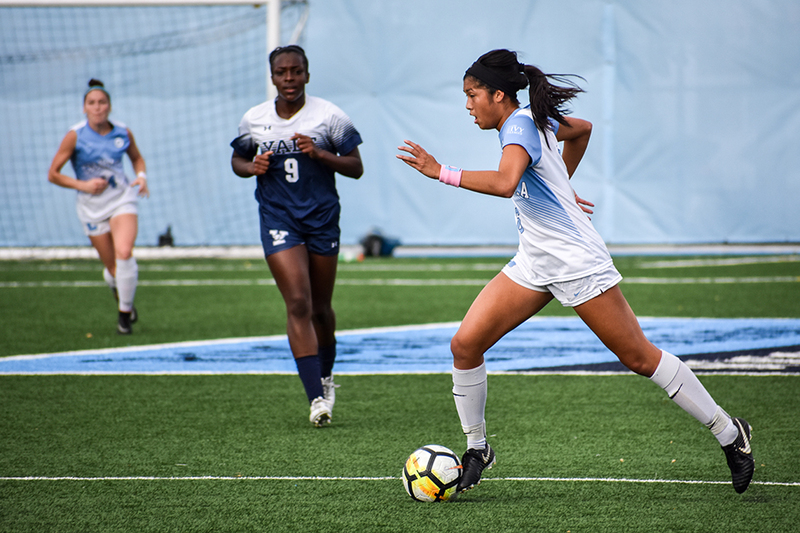 Women’s soccer beat Lafayette 3-0 in New York on Monday night in its final nonconference match of the season. 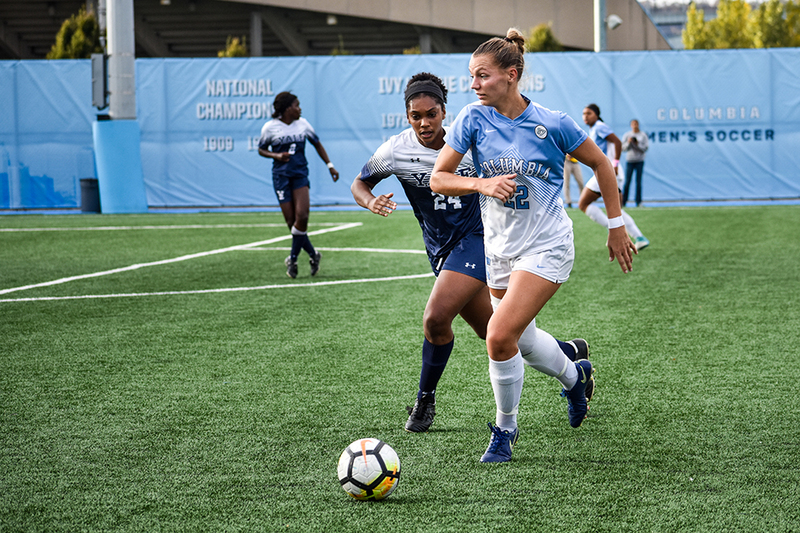 Women’s soccer fell to Penn 1-0 this weekend in Philadelphia, ending its undefeated Ivy run and falling from the top of the conference table. 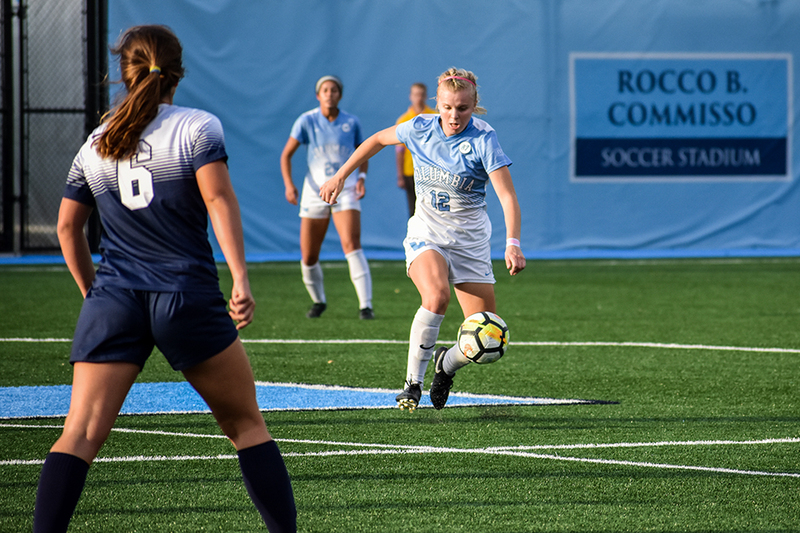 Women’s soccer beat Brown 2-1 this Saturday in Providence with a last-minute goal from senior forward Rachel Alexander. 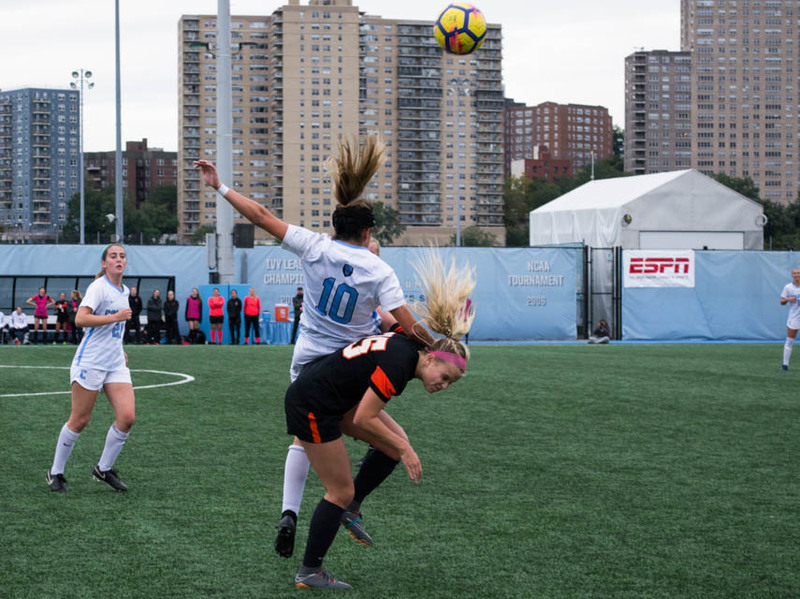 After trailing Cornell for most of the game, women’s soccer went on to win its Ivy League opener 2-1 this Saturday in double overtime. 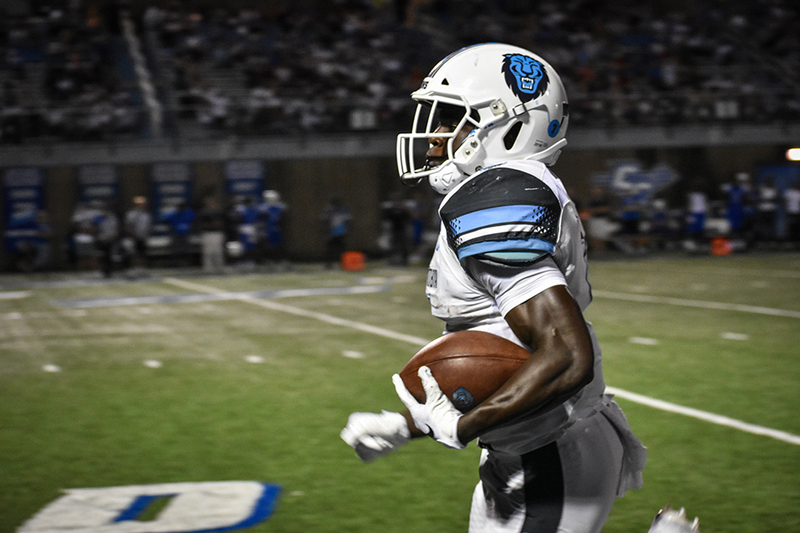 Football will travel to Washington D.C. this weekend to face off against Georgetown for the Lou Little Cup, looking to start 2-0 for the second-straight season.